Dinner: Sunday - Thursday: 5:00pm - 10:30pm, Friday - Saturday: 5:00pm - 11:00pm NOW OPEN AT 5PM FOR YOU CANUCK FANS! Parking is available behind the restaurant. If this is full there is also 2hr parking on the street in front or paid parking at the Safeway. The #5 bus stops on Denman St at Robson. Private dining means buying out the restaurant for the evening. Tavola is a terrific West End neighbourhood restaurant, serving modern Italian food. Welcoming you is the team who brought you previous local heroes Tapastree and Nook. 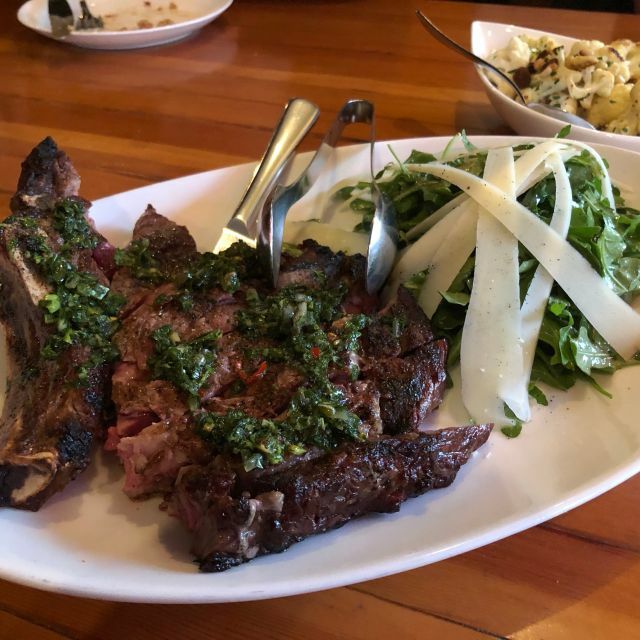 Tavola continues the tradition of sharing food - family style, in a warm, contemporary environment at value-conscious prices. The dining room reflects this convivial atmosphere with a 18 seat shared table that is perfect for both groups and casual diners. The antipasto bar is the place to start as we feature Mozzarella di Bufala, Burrata, artisan proscuitto and salami - sliced to order, along with a constantly changing offering of crostini and salads. 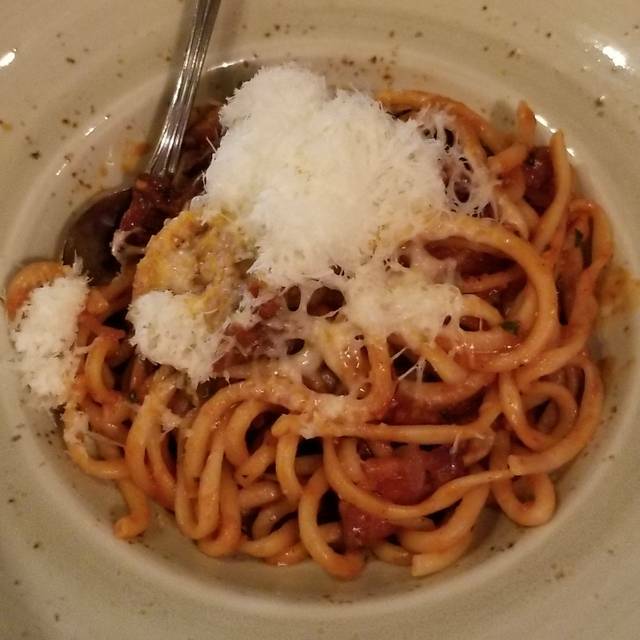 Also setting Tavola apart is the commitment to housemade Pastas and sauces - toothsome and hearty. Share some with friends and family along with one of our Big Plates - steak, roast chicken, braised meats and fish, prepared as classic Italian platters. 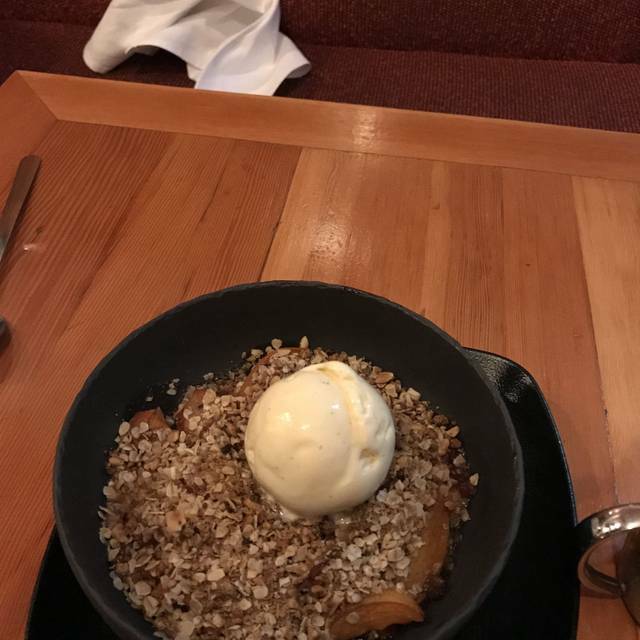 I like the restaurant and would go back again. The only thing I would say is I was a bit disappointed not to have my prearranged bouquet on the table--it was a birthday celebration and I called and made the arrangement so I was expecting it to be there as a surprise. for my spouse. We had a spectacular dinner at Tavola last night! Truly excellent. The quality, smells and flavours of the food were exactly what you would want when sitting down to an experience like this. The room was warm and inviting and the service was attentive and friendly. They catered the dinner to our specific likes/dislikes and we even joked that we felt like we were on holiday. It just had that kind of vibe. We left feeling completely satisfied and the food cost us (each) $55 incl tax which was a steal! I would put Tavola on the same level as Savio Volpe. I highly recommend checking it out! Best place in the city. Everything fresh and unique. Food, service and cozy atmosphere! Birthday dinner. Food was great!! Lively atmosphere. This gem of a restaurant is in Vancouver's West End, near Stanley Park. 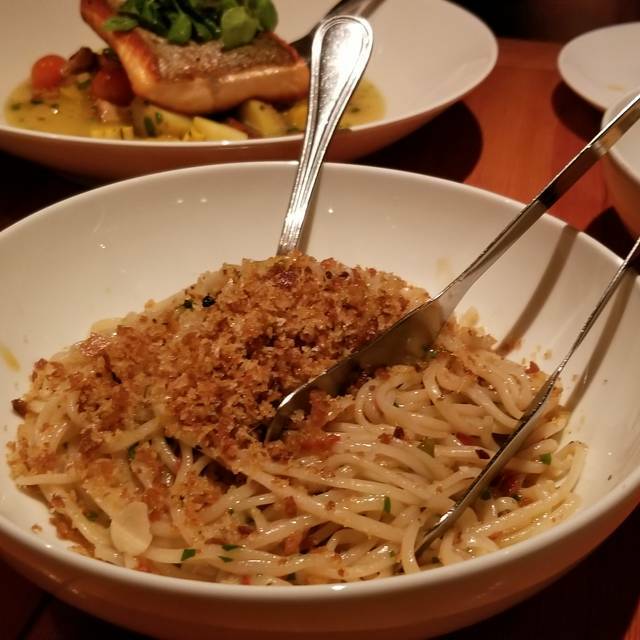 The Italian menu has specials that change every day. Everything was delicious as we shared an evening meal with an old friend. i love tavola! our fave west end restaurant for sure. 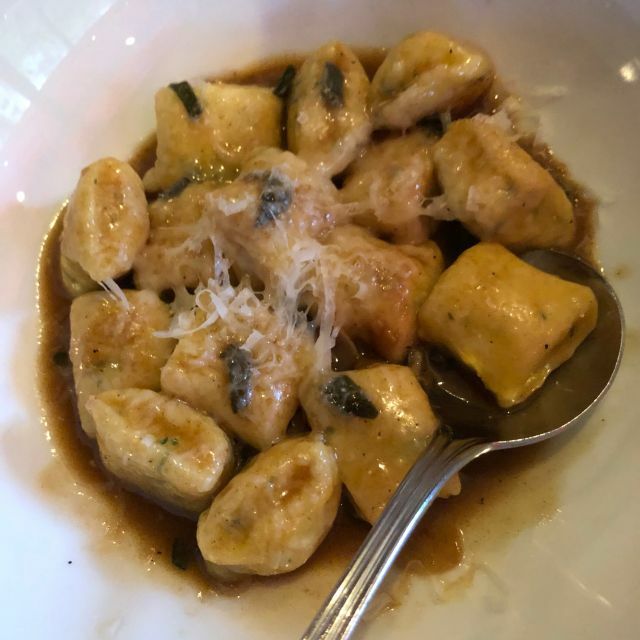 little disappointed that they were out of so many specials; that said, what we did get (gnocchi, cacio e pepe, ragu and a pasta special) was delicious as always. Every time I come here I have a great time! A neighbourhood gem! Great fresh halibut! Delicious veggies! Sat outside. Nice heaters. Food great except for one appetizer we didn’t like. Waiter was excellent and food overall was great. Good location too. The food is excellent!! The service is excellent! It’s a little pricey but hard to complain about because it’s soooo good, fresh and amazingly delicious!! Very nice space with lively but not loud ambience. Food was fresh and fantastic. Server was very busy but did her best. We will go back again! The service is exceptional! The space, the feel and th food keep us coming back. My third time here and I was blown away the first and second times. Third time was disappointing. Everything was good but nothing special. Disappointing as I had hyped up this place go my boyfriend who had never been. We are regular customers and happy to report that they are consistent in every way . Doesn't matter what time of day or week our experience has been excellent! Great staff, very patient and accommodating. Everything was delicious and well presented! This restaurant has ALWAYS been consistent . Love the atmosphere, it is one of feel good, mood and food and everyone having a great time! Excellent service, delicious food, buzzing energy. Always a fantastic dining option. Not inexpensive but quality has a price. Fantastic food. 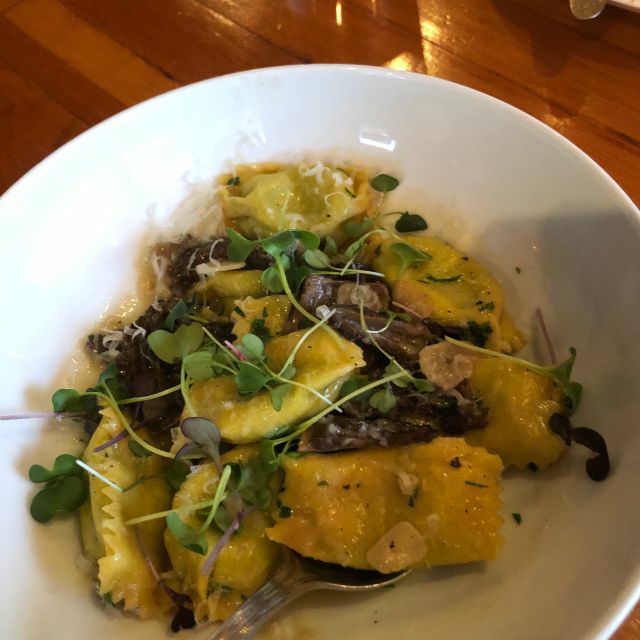 Highly recommend Tavola! They even gave us a piece of cake for our son's birthday at no charge. 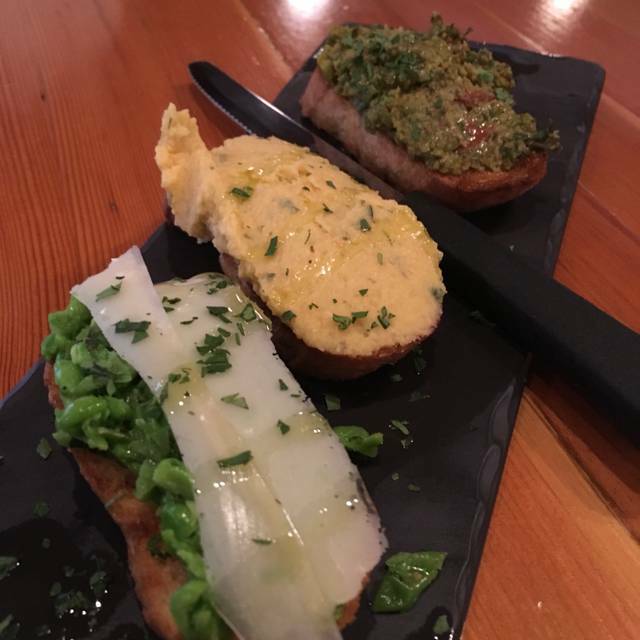 - Pear and walnut Gorgonzola crostini - very good! - Burrata with olive oil and pepper - can't go wrong with burrata! - Bucatini - very good! - ragu - personal favourite! 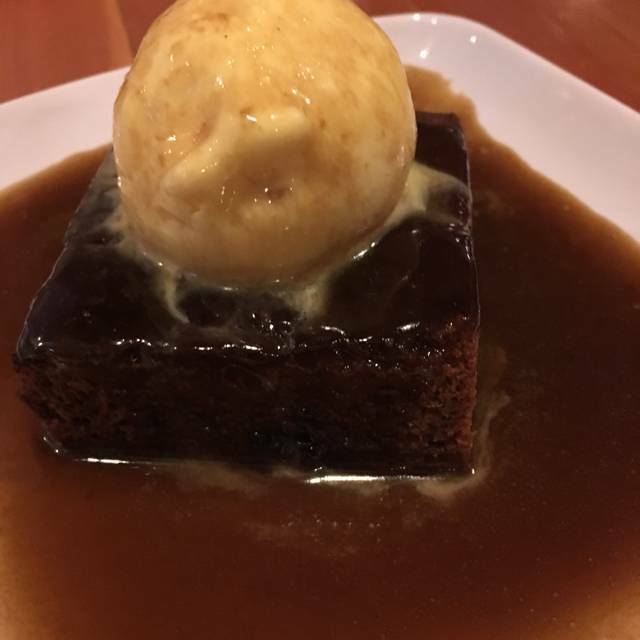 - toffee pudding - very yummy! Despite other reviews, we felt the serving sizes are small considering they are share plates. Interior was nice with a cool, dark feel. Too bad we were seated at the table beside the door so we froze our butts off! It was absolutely Wish they didn't put a table right beside the door as it made our experience less than stellar. Going forward they shouldn't put a table right by the door as it is very distracting and makes for a horrible experience trying to eat and having people waiting for a table right beside you. Personally, we didn't love the service. We felt the server was a tad aggressive and when giving us his recommendations, he kept pushing the steak on us (which is an $80 dish). He didn't ask us what we were craving or wanted and instead kept listing the 3 most expensive dishes. He could've asked us for our input since one of the girls doesn't even eat meat! We really weren't impressed and didn't like his style. Overall food was good but service knocked it down a star. Tip: Be sure to make reservations since the restaurant was fully booked when we went. There is street parking in front or parking in the back. Wifi is available. As always, Tavola does a great job. We opted for the feature dishes which were delicious but I’ll have to go back for some of their spectacular bucatini. hi there... my friend and i absolutely enjoyed our dinner at tavola last saturday night. the place was buzzing with a great energy. our server, dawn, was excellent, attentive and easy going in her manner. we were also checked in on by a couple of other servers throughout the night. they ensured our water and wine were always topped up. i look forward to another visit. Wonderful Food, Service, & Ambiance....Very Pleased! Lovely room. Excellent food! Best restaurant pasta I have hsd in years! Strange wine list. Our $40 bottle of Nero was excellent but there were very few reasonably priced options. As the evening progressed it got very very loud and it was hard to hear the company I was with. Needs some sound absorption. Also there were little black flies flying around. Our waiter was overly eager at first, visiting every few minutes, but relaxed and was charming and excellent over the course of the evening. Overall, a very good experience! We love you. We love the food, the service and the room. We will always return. This place is seriously phenomenal. I have only been two times and each time was absolutely amazing. The food is the best I’ve EVER had - seriously. The staff is always sharp and intuitive and the restaurant itself is intimate but fun. 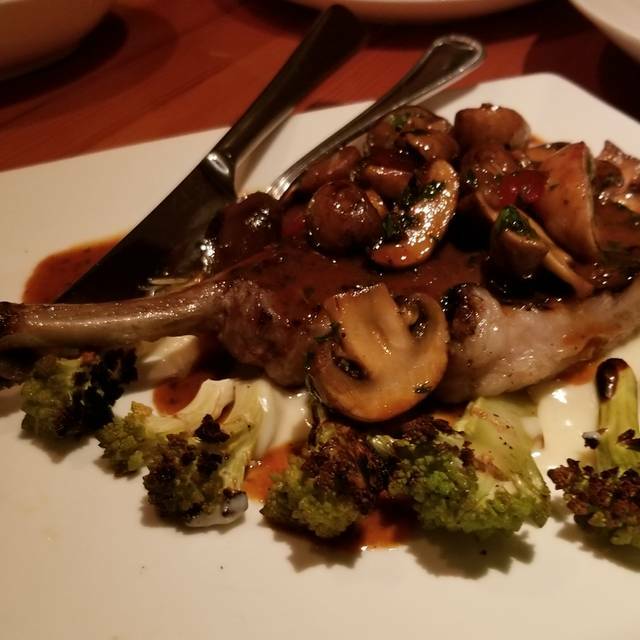 My wife and I brought my mother to Tavola for her birthday and we were not disappointed! Set in a casual (and slightly quirky - there are lots of pig ornaments), environment the quality of the food was outstanding. Our server was also incredibly friendly, given we were there with our 2 year old daughter. I would definitely recommend to anyone who values high quality food in a casual, non-pretentious, family-friendly atmosphere. Had an amazing dinner with great service. The server planned out our meal and we couldn't have picked it better ourselves. We had the scallop pasta, gnocchi , eggplant bruschetta, salad, and burrata. Delicious. Outstanding food and good wine list with some reasonably priced choices. This is instantly my favourite Italian restaurant in Vancouver. Only downside was the pounding background music that made hearing my friends a bit of a challenge. I wouldn’t stay away because of it but wonder why the management think it is necessary. Celebrated my friends 30th birthday and the waitress who helped us was VERY attentive, friendly and had such a great personality which made the experience so great. It was really packed that night but our waitress was amazing at topping up our waters, checking up on us and suggested such great dishes and vino to go with our meal. The food there is spectacular! I would HIGHLY recommend this place. And if you can help it, make a reservation as they get pretty busy! Loud loud loud. not sure what the issue is with the acoustic but it's impossible to hear yourself think. Food is average italian, not inspired, not interesting. Whatever if you really want a normal plate of pasta but not worth it given the much better options around. Great food and staff. Great experience both times. Great food and great staff. Always love our time at Tavola. Excellent food served in a bustling, warm atmosphere. Always interesting specials in all categories and the menu favourites remain. Will happily return soon.